iPad mini 4 Model A1538 A1550 LCD Display Screen + Touch Screen Digitizer Compatibility:Compatible with iPad Mini 4. 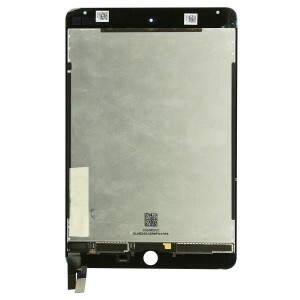 Models: A1538, A1550.Click Here to Identify Your iPad ModelThis repair is for your iPad LCD+Digitizer only, which is also commonly known as screen or glass repair and will repair broken glass and touch function on the iPad. If you have problems with the LCD (screen) or any other hardware such as power button, charging port, start button, headphone jack or other problem, these are separate repairs. Please contact us and we will be happy to give you an estimate on all further repairs. 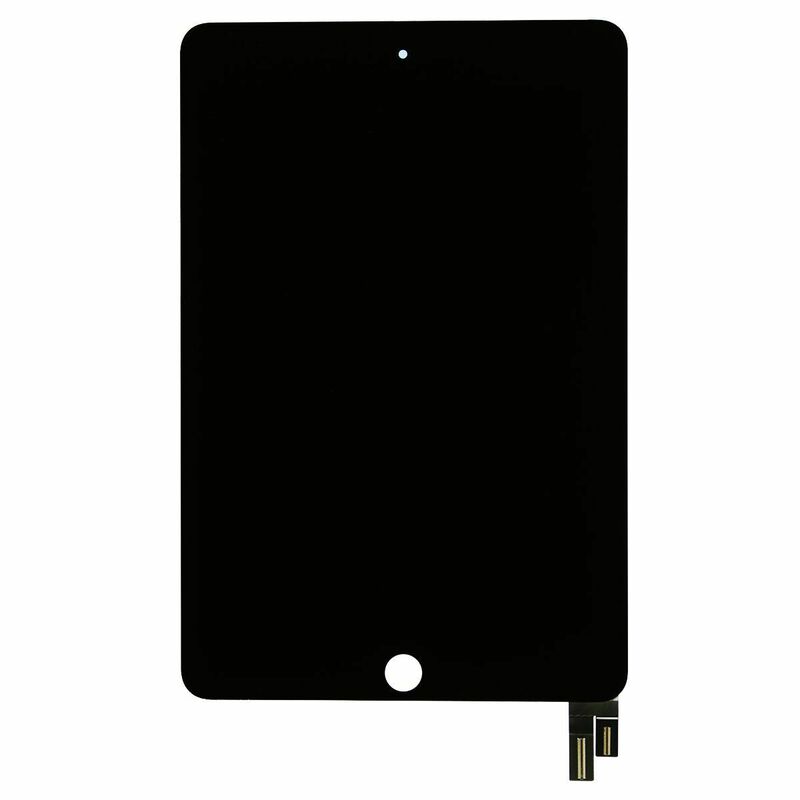 This repair is for your iPad LCD+Digitizer only, which is also commonly known as screen or glass repair and will repair broken glass and touch function on the iPad. If you have problems with the LCD (screen) or any other hardware such as power button, charging port, start button, headphone jack or other problem, these are separate repairs. Please contact us and we will be happy to give you an estimate on all further repairs. 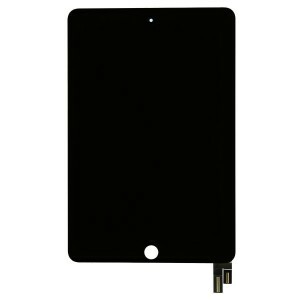 © 2019 iPad Screen Repair Houston.